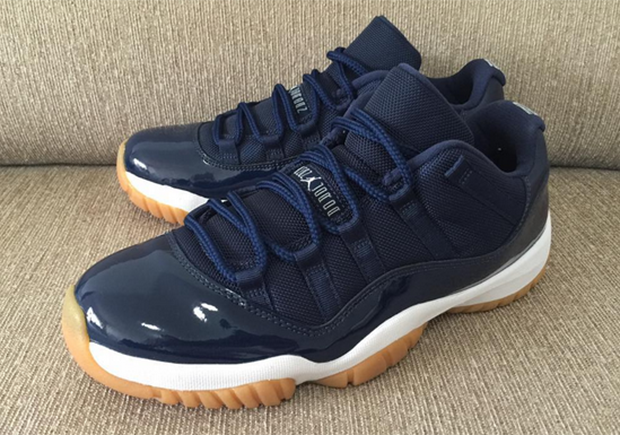 After taking a look at this set of images, many Air Jordan fans will be thinking summer can’t come soon enough. 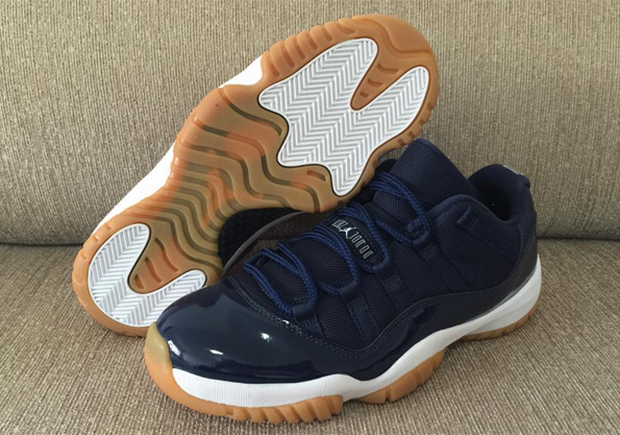 The now yearly tradition of Air Jordan 11 Low colorways dropping during the summer months will continue this year, with the return of the “Varsity Red” version first released in 2001, along with this all-new look in a tonal navy upper and gum outsole. 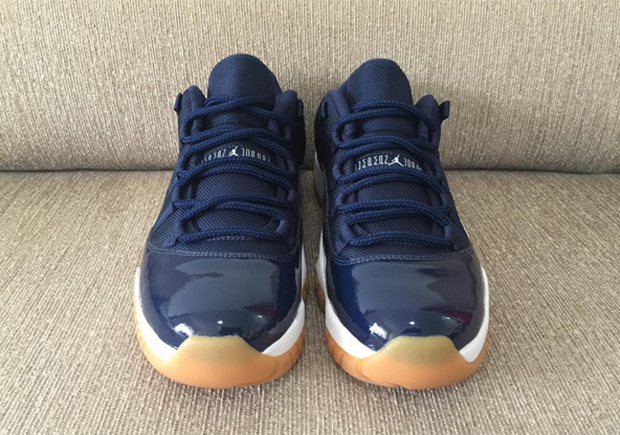 Marking the first time the Air Jordan 11 (low or mid) has ever featured a gum rubber outsole, this clean look shouldn’t last long at retail whenever it hits. 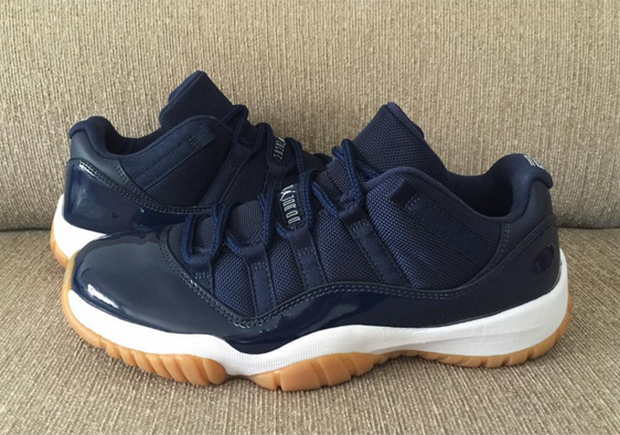 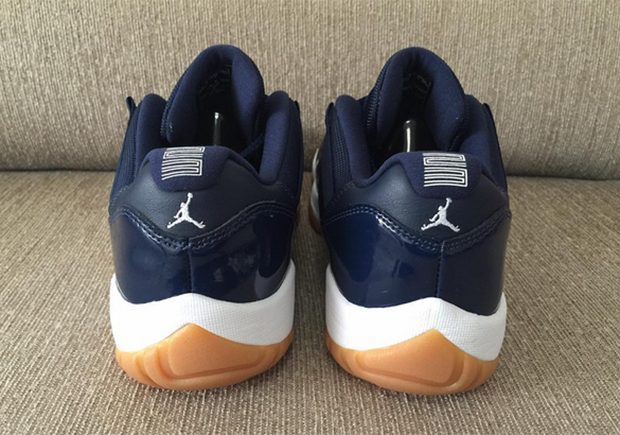 Get your best look yet at the “Navy/Gum” Air Jordan 11 Low here, and stay tuned for a release date.